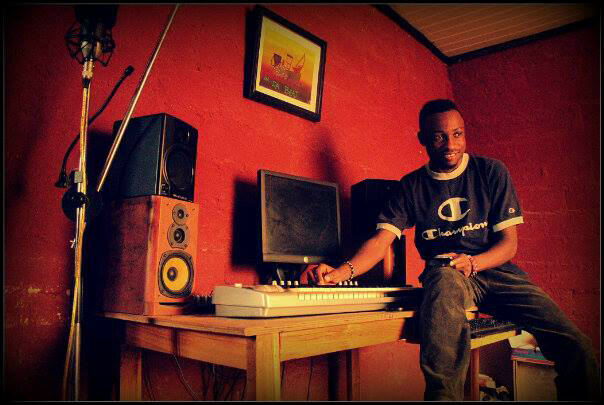 The startup story of this week showcases the life of one of Jos’ finest music producer. I had already heard a lot about him when I first got to Jos, so I was quite anxious to meet him then. When we eventually met some months ago, he was very polite and friendly. When I called to have an interview with him days ago, I thought I was going to get a negative response. His positive reply and humble personality assured me that he was going places! 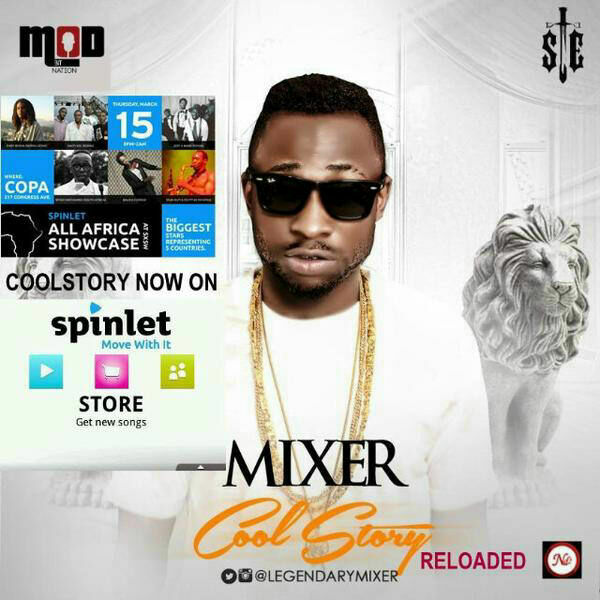 Ladies and Gentlemen, here is the startup story of the legendary MIXER! My name is Walshak Friday, popularly known as “Mixer”. 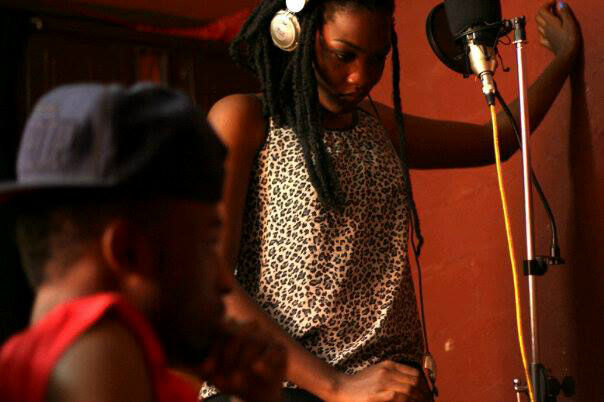 I’m a music producer, music video director and and an artiste. I am the C.E.O of M.O.D Beats which means “Mixer on the Beat”. When i was a child, my parents were choristers, my father had a keyboard, i took interest in learning how to play the keyboard. 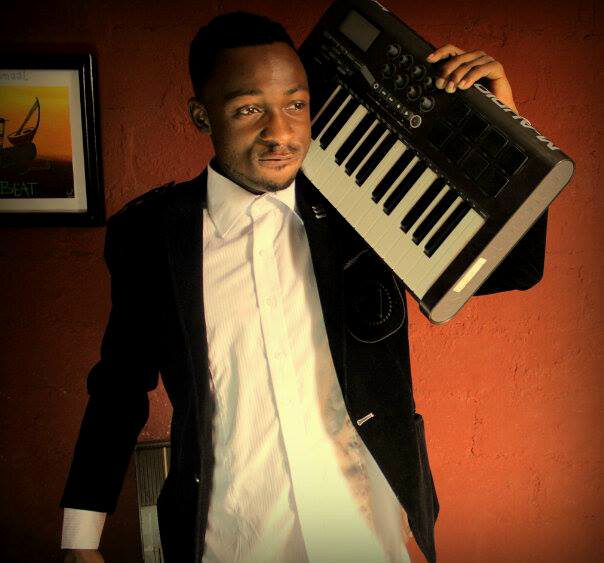 In secondary school, i joined the choristers too and i played the keyboard there and i started creating beats. I finished secondary school in 2009 and i started my official music beat production in 2010. Music production doesn’t have a regular price. It’s a negotiable business, so most times you have to treat artistes according to their ‘levels’. Sometimes, when you work with a superstar, you might produce for free or not charge them much because you have something to gain. In Jos, artistes do not always want to pay unlike some other places like Lagos. if you give them a price, they either bargain or say they will get back to you, which they never will. Getting customers is also another challenge. No artiste wants to work with an unpopular music producer so until they hear what you’ve done, they won’t come around even if you are very good. I have a prepared plan for the next two years. 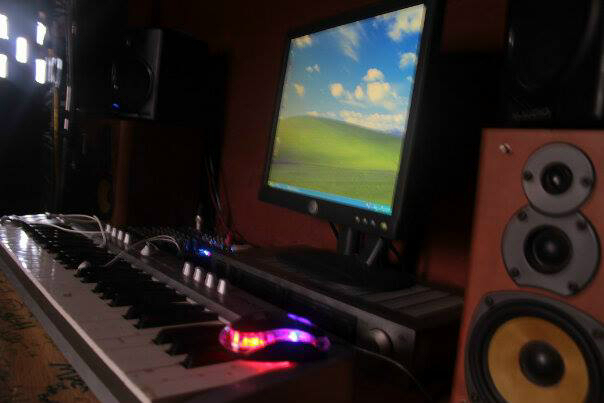 I plan to extend my music production to other cities like Abuja and Lagos. As an entrepreneur, you have to go to where the market is and where you can get more money…Jos has been a perfect place for me to start but i need to also expand my customer base. I don’t plan to stay here forever.. (laughs). Always do a thorough research of your field. it is very vital to business. It’s not just about having money, you have to know what the business is about, the do’s and dont’s of business, proper location and time to launch. if you are going into music, you have to be prepared, whether it’s self-sponsorship or someone is investing in your music. You have to watch the lives of other artistes, if possible, ask questions and seek for advice. Most people fail due to lack of research. Most of us failed at the beginning because nobody was there to tell us what to do right. God bless your hustle bruh!